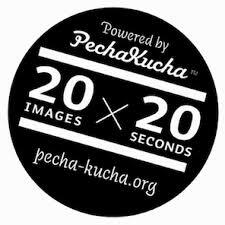 PechaKucha 20×20 promotes the art of concise presentation by holding presenters to a simple presentation format showing 20 images, each for 20 seconds and advancing automatically. What artist couldn’t use the assistance, practice and accountability in learning how to better verbalize his/her inspiration and execution of work? 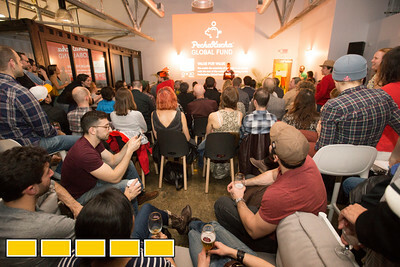 I am slotted to present at the next event, Volume 29, here in Atlanta on May 22nd. 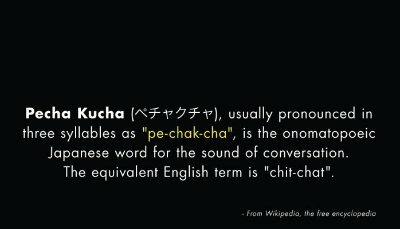 Until then I will be in preparation, refining my presentation by meeting with the PechaKucha Staff. Wish me luck, or if local, come sit in the audience and give me some good vibes.